Central to our business philosophy is the concept of partnership. Our commitment to projects is wholehearted and it begins long before any formal contract award. We'll work hard to help clients to plan their schemes effectively, and we'll act on every possible opportunity to add value. Right from the earliest stages, we can help clients to progress their schemes. Where necessary, we'll work with all stakeholders to secure planning consent and identify potential efficiency savings through intelligent scheduling, material specification and project design. Our commitment to collaborative working recently earned us a notable place in a major independent industry report commissioned by two government departments - the Department for Business, Energy and Industrial Strategy, and the Department for Communities and Local Government. The report makes special mention of how we and other partners "worked collaboratively on designs and concept drawings to satisfy the particularly stringent planning requirements" and presents the scheme as an instance of "exemplary performance." We believe the best way to build partnerships is to make ourselves invaluable. That's why, on all our projects, we'll always look for new opportunities to deliver better value for money. We have a well established, keenly supportive supply chain which consistently enables us to reduce project costs, thereby giving clients the option to extend the scope of their schemes. We also apply best practice and lessons learned on previous schemes to propose other ways of exceeding the client's brief. The benefits differ on every scheme: we may be able to reduce costs, speed the completion of works or identify materials that yield greater durability or energy savings. Whatever the details, you can be sure that we'll always go the extra mile to look after our clients' best interests. One of our most distinctive skills is making public funding schemes work together effectively. We are highly adept at using the best options and combinations to deliver maximum benefits to local communities and stakeholders. Today, we are working on frameworks that draw variously upon funding streams from central government, the Welsh Assembly, the Scottish Parliament, the European Union and others. Naturally, we have extensive experience of helping energy suppliers to meet their Energy Company Obligation (ECO) targets, and we have established relationships with major energy companies such as E.ON. We are also able to utilise other mechanisms such as 'Help to Heat' and the Home Heating Cost Reduction Obligation (HHCRO) scheme, all of which we can manage to ensure they work as efficiently as possible alongside capital budgets. In short, we can act as consultant, facilitator, surveyor and main contractor, bringing all parties together to maximise the potential benefits. 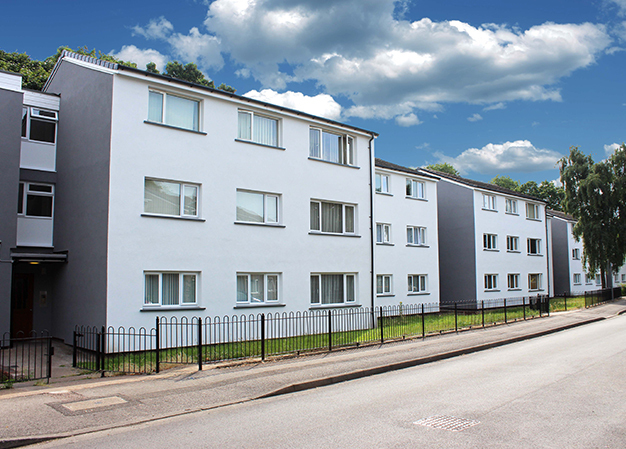 We're keenly committed to regenerating communities and addressing the continuing problem of fuel poverty. With this in mind, we've actively investigated new ways of making property improvements more affordable. One such approach has been the introduction of private finance. Whilst delivering social housing schemes, we often see opportunities to offer the same kind of improvements to private homeowners. By doing so at a time when we have staff and materials on site, we know we can provide outstanding cost savings and help enhance the fabric of whole neighbourhoods. Of course, cost is often a major hurdle for private householders, so to address this, we introduced our own, FCA-regulated private finance scheme. 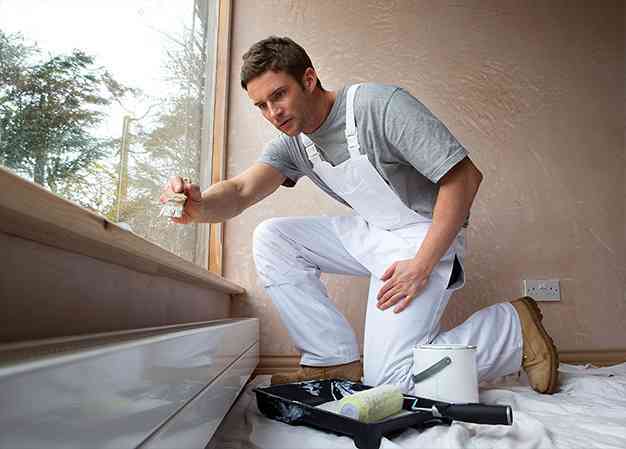 Delivered through a unique partnership with Barclays Partner Finance, it offers homeowners 0% finance on a range of works including refurbishment and the installation of energy efficiency measures. 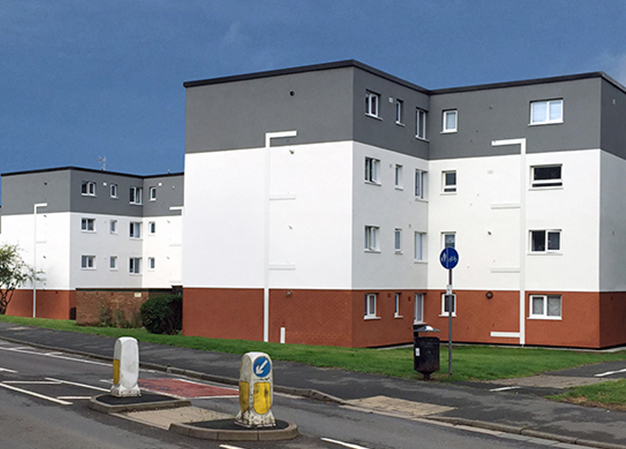 The scheme has been extremely successful and, in recent years, has enabled hundreds of additional households to enjoy substantial cost savings and greatly improved living conditions. In July 2015, we became a founder member of an innovative scheme designed to making net-zero-energy housing a widespread reality in Britain. Based on a highly successful Dutch model that is currently delivering energy makeovers to over 100,000 residential properties, Energiesprong UK represents a new way of delivering energy efficiency improvements on a large scale. Essentially, the initiative entails fitting homes with modular insulated wall panels and roofing. The modular construction keeps unit costs to a minimum and means that installations can be completed far more quickly than via conventional methods. 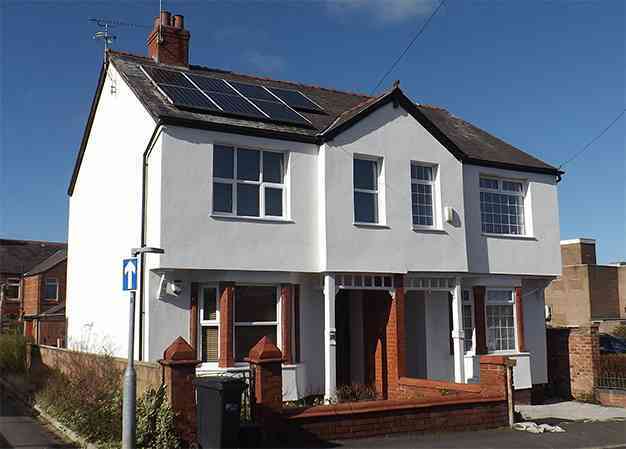 Whole houses can be fitted with new roofs, renewable energy systems and external wall insulation in under a week. Whenever we are engaged to deliver projects that entail a lengthy presence in a particular area, we make concerted efforts to ensure that our work has a lasting social and economic impact. To keep money circulating within the local economy, we have a policy of engaging any relevant local suppliers that meet our quality assurance standards. We also work with local social enterprises, schools and colleges. This ensures our community engagement work is properly directed and that our schemes create apprenticeships, training and employment opportunities for those who most value them. We have an excellent record of using apprenticeships to create long term employment. A number of our senior managers originally came to us via our own company apprenticeship scheme and we are also active participants in shared schemes run through frameworks such as Fusion 21. In recent years, we have worked with numerous residents in England, Scotland and Wales who have gone on to take permanent positions in our company. Having seen how well this approach works, we will always be willing to play an enthusiastic and pro-active role in any apprenticeship scheme that the client supports.